HELP THE LOCKERZ Towards the Total – Every Pound Counts…. 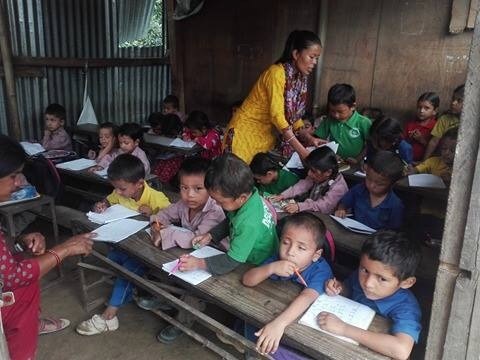 Help the Lockerz build a new school in Nepal by donating to the on-going fundraising. Despite numerous devastating earthquakes that have affected this country the children still carry on their days as before. Their faces of confusion remain, not knowing what tomorrow will bring. The amazing opportunity of a new school would make a difference (MAD) to their lives. We cannot change the world but we can give these children the chance of a better future. Please support us to make this happen. Above is the shacks presently used as a school for the children. 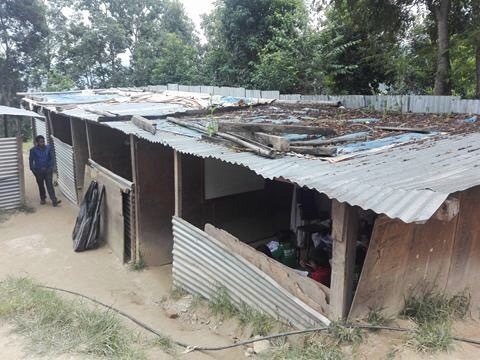 We aim to remove these shacks and build a school from bricks. 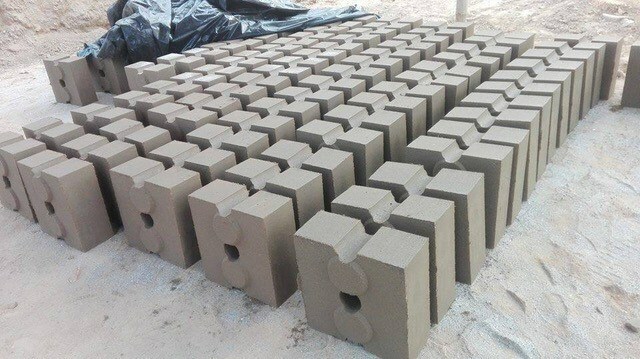 The bricks will be made by a brick making machine that has already been funded by Shiva (a non-profitable charity) The Lockerz will be visiting Nepal on 13th FEB to meet all the children and make some bricks ourselves. Our trip has been funded by ourselves so we can understand the way these people survive. We will also get to do a lot of activities with the locals probably including Football. We are taking over with us some football kits that have kindly been donated by LPFC. Please view our website for updates of pictures and videos when we visit Nepal. Our appeal is to also provide new furniture throughout the school. The brick school will also keep the children saver from unforseen Weather and falling debris. We also aim to have more space in the classrooms to reduced the crammed class rooms they have at present. This is a great cause and will Defianly Make A Difference. When we arrive in Nepal on Feb 13th the Lockerz are planning to make some bricks as above. We will experience how long it takes to build 1 brick in these basic conditions and how they stick together. The bricks are designed to have a metal rod through the centre to connect each block together. 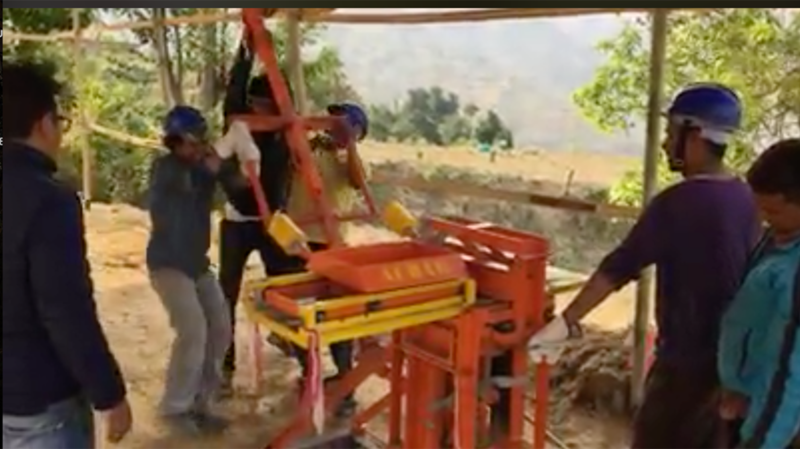 This process can be very labour extent however is probably the cheapest way of building bricks for buildings in Nepal. Above some blocks already finished. Our campaign will pay for all the materials and all the labour to build the school. It will also pay for all the labour to lay these heavy bricks.